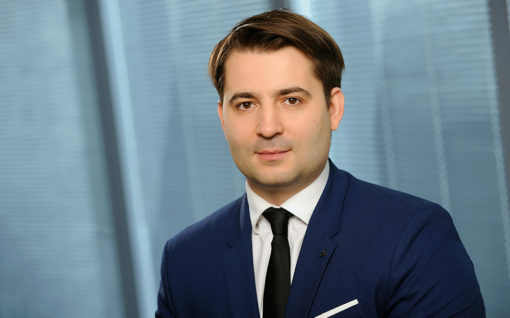 Tomasz Wisiecki has many years of experience in tax advisory services, including the representation of clients before the tax and administrative authorities. He provides active support in tax audits and disputes, including in the area of fiscal liability and in the representation of clients in administrative courts. He has provided tax advice for transactions in capital and real estate markets and conducted numerous restructuring and tax optimization deals using both Polish and international solutions. Furthermore, Tomasz has experience in the railway, financial and FMCG sectors, in which he has advised clients in tax audits, tax law court proceedings, criminal tax cases and in the recovery of tax overpayments. Membership: The Warsaw Bar of Advocates, The National Chamber of Tax Advisors. Education: Łazarski University, the faculty of Law and Administration.